Are you leading a student trip to Costa Rica and interested in collaborating with an experienced student travel agency to promote the trip, organize participants and accompany students to Costa Rica? If you are a teacher, student, scout leader, coach, rotary club member or parent then our student travel programs are for you! 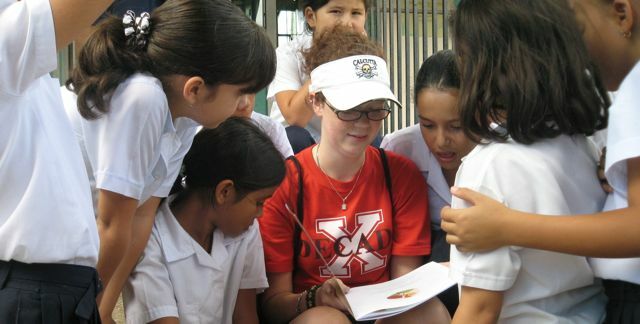 Your students can learn to speak Spanish while volunteering and helping citizens of Costa Rica in an authentic community service project. With eight fully-paying participants, your program tuition is waived and you’re on your way free of charge. 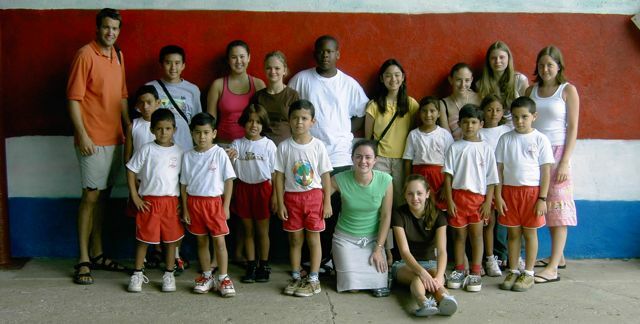 Costa Rica Explorations specializes in educational trips to Costa Rica that focus on authentic, cross-cultural, Spanish immersion, and service- learning programs. 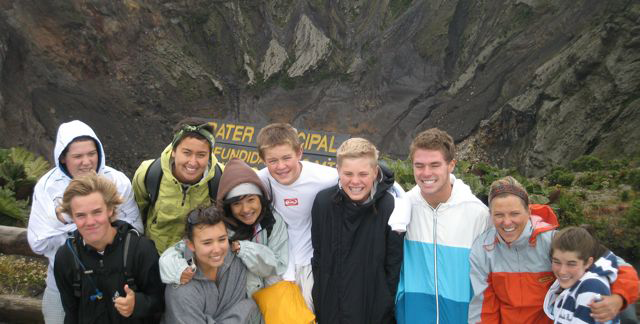 All our student trip itineraries are customized and exclusive for each school or community group traveling with us. Our programs are best suited for high school and middle school students and educators that are looking to create a hands-on, out-of-the-classroom, experiential learning experience through travel and cultural immersion. We also offer service and language programs for adult groups. All of our student travel programs are merely guidelines to work from as we customize the experience for you and your participants. Our educational team has countless ways to implement a variety of different curriculum; from environmental sciences, biology and outdoor education to history, religion, and Spanish, there is a lot of learning-by doing that happens during these experiences. We also coordinate exchange programs between scouts as well as soccer teams that want to share with like-minded students in Costa Rica. Learn more about our student travel programs. 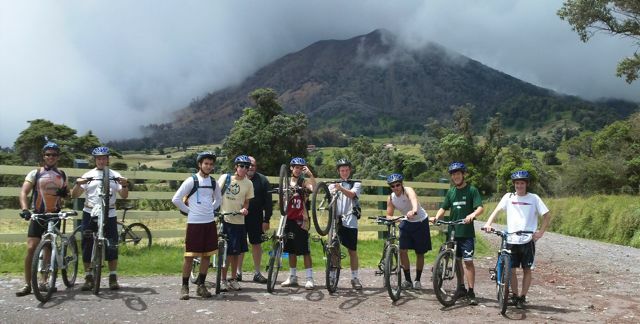 Costa Rica Explorations is an experienced, in-country resource for high schools, middle schools, and other groups that want to provide unique and authentic international travel opportunities for their students, but don’t have the time or resources to coordinate it on their own. We act as an extension of the partner school or group, and work side-by-side with educators, teachers and community leaders to plan, organize, and lead student programs through Costa Rica. Consider us your in-country partner. 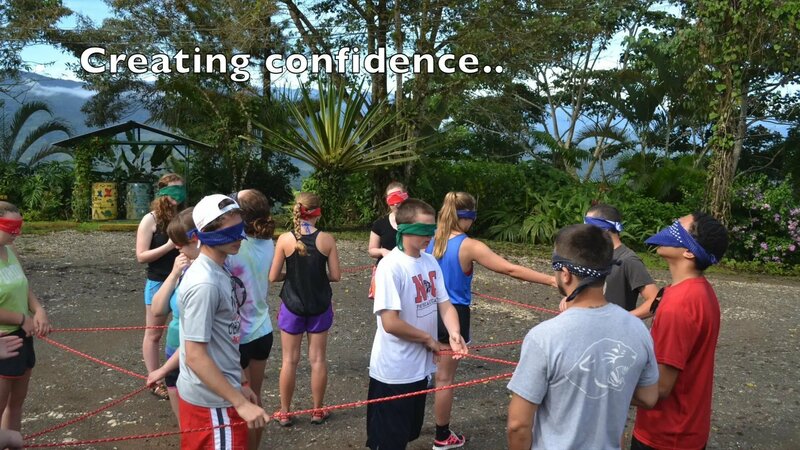 With well over a decade of experience running student travel programs to Costa Rica, we have developed valuable relationships with safe and reputable partners that can be trusted. Within each program’s planning and implementation phases, we offer local expertise on how to maximize time in the exquisite country of Costa Rica, and will provide creative ideas and thoughts on how to implement any customizations that would like to be added to a particular group’s experience. All group trips include two, bilingual, professional guides that have been trained and have experience in leading Costa Rica educational tours. The length, budget and activities within each of the programs can all be customized to fit the needs of your school or group. 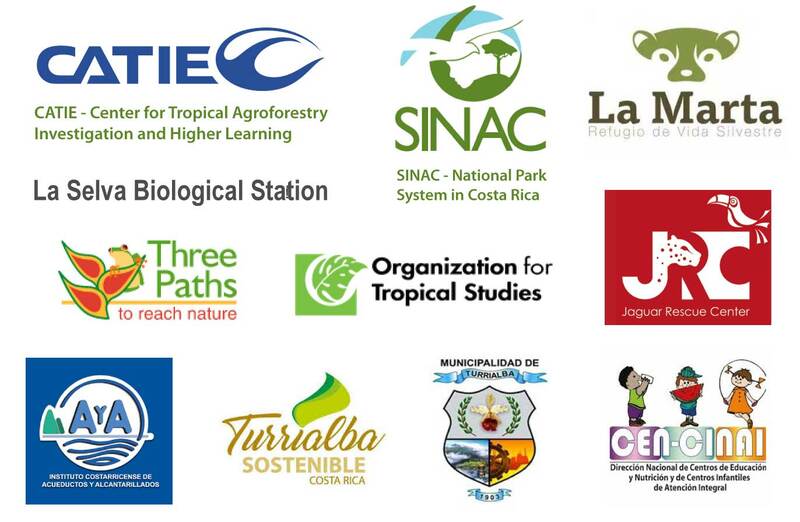 While planning a student travel program to Costa Rica, one is faced with countless choices and decisions to make. Making these decisions can be overwhelming and we are here to inform, educate, and ensure that your experience is safe, educational and enlightening. We also provide customized Costa Rica vacations and itineraries through our commercial Costa Rica travel agency: Costa Rica Escapes. Wondering about the best time to visit Costa Rica? Learn what Costa Rica has to offer, each month of the year. We also offer a guide on where to go in Costa Rica.